Two things I would love to share. Boring is best for me, and thank you for making investment boring, automated and emotionless for the masses that have yet to realise it. 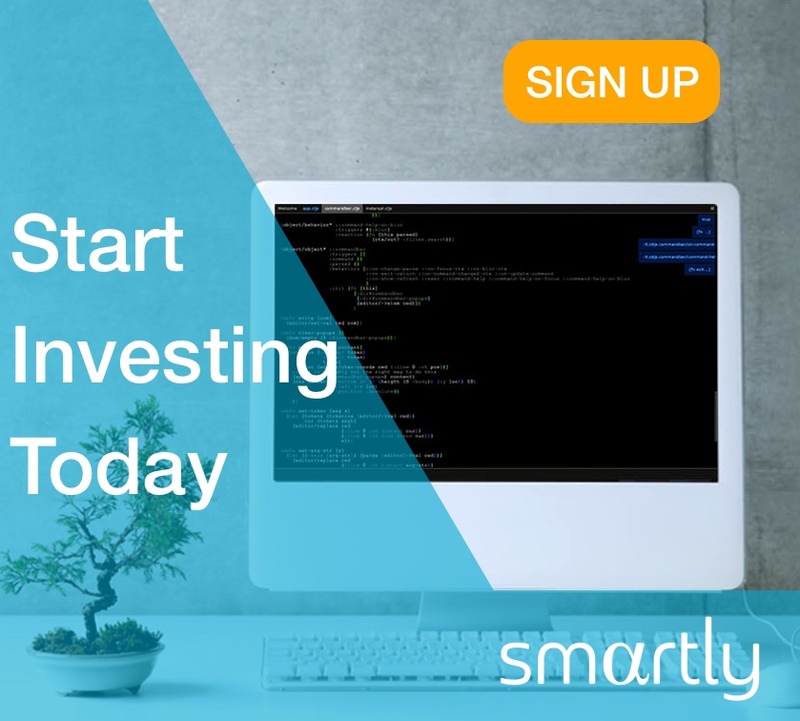 Previous articleLearn about SmartlyHow to get started with Smartly?